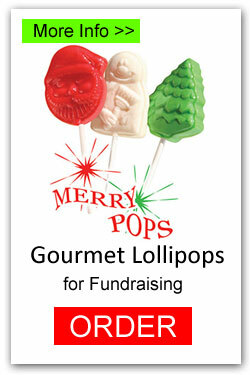 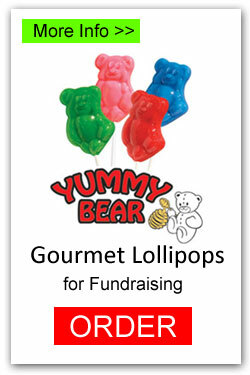 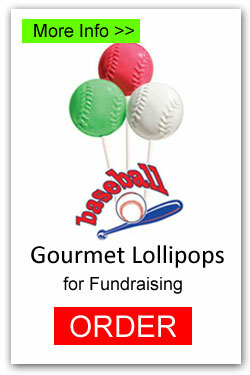 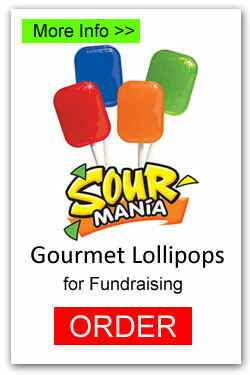 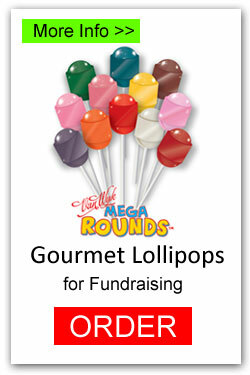 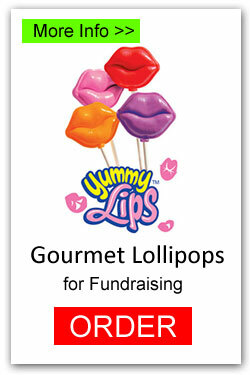 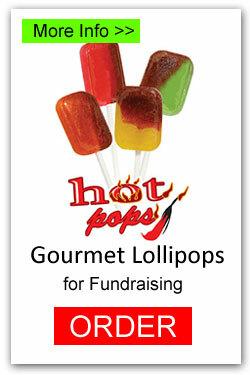 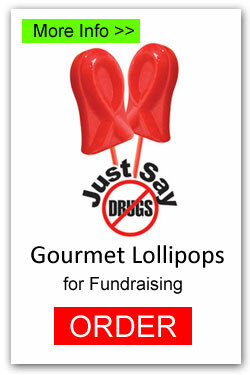 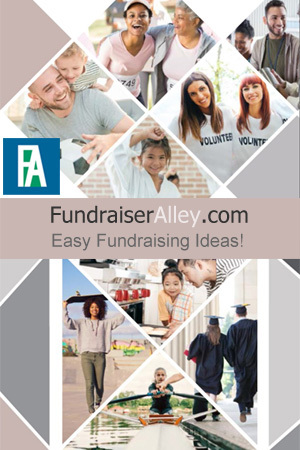 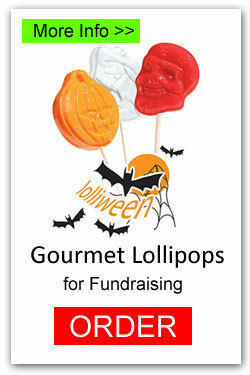 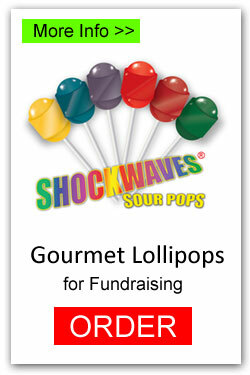 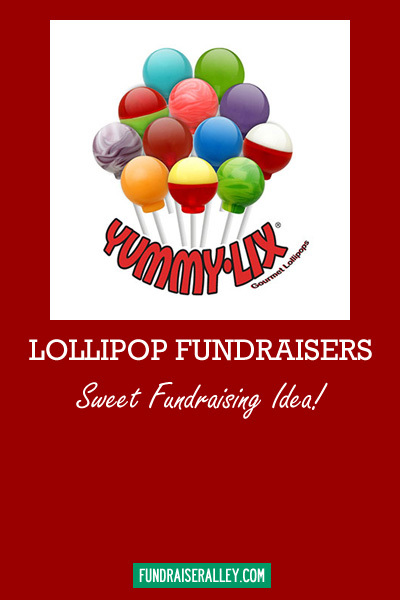 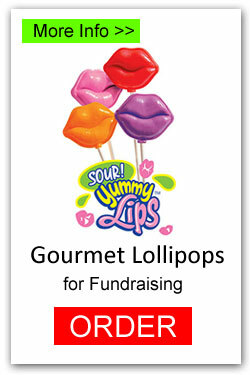 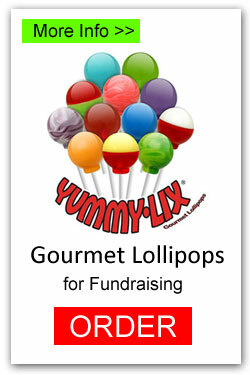 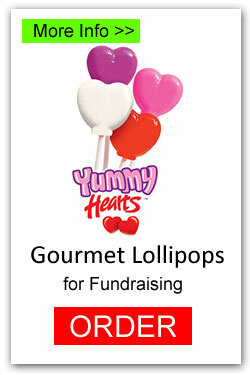 Lollipops are a fun fundraising idea for any time of the year and for any age. 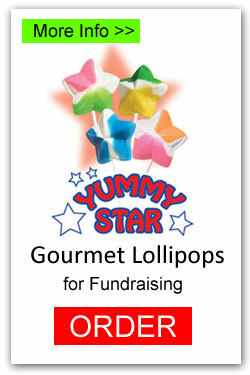 People are glad to buy a yummy lollipop to support an important cause. 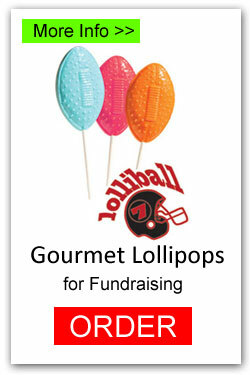 Choose from a wide assortment of general lollipops, as well as specialty seasonal and sports shapes. 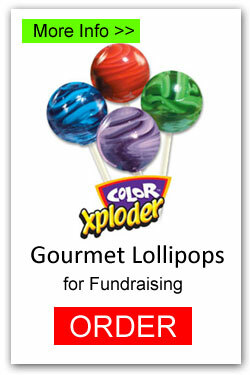 Option to Buy Online or phone 866-826-0944 to place order.